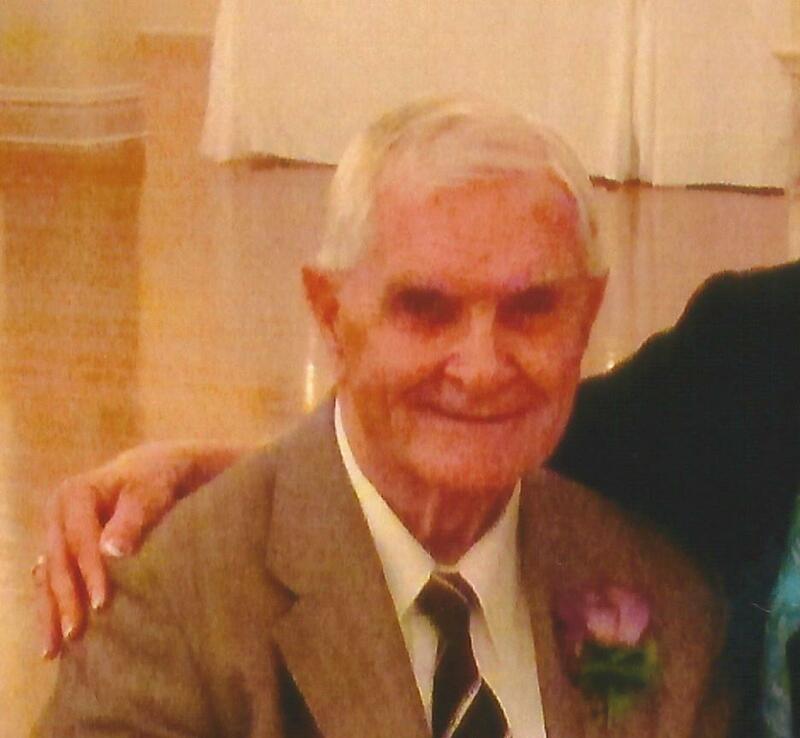 William Wyley Davis, 87 years old, passed away on September 19, 2016, in Mesa, AZ. Mr. Davis was born near Boss, Missouri on August 18, 1929. His parents were Willard Davis and Katherine (Farmer) Davis. He attended grade schools in St. Louis, Mo., and Bill’s Creek, Mo., and graduated from McKinley High School in St. Louis, Mo. Upon graduation, he enlisted in the U.S. Army in 1947. He was company clerk of Company C, 307th Airborne Engineers. After the Army, he began work for Caterpillar Tractor Co. in East Peoria, Illinois as a clerk in the Plant Protection Division. In 1949 on December 25, he married Marylou Martin. They had four c hildren; Lana in 1951, Michael in 1952, Timothy in 1956 and Dawn in 1961. In 1962 he transferred into the Labor Relations Department at Caterpillar. As he worked he attended night school and in February 1970 he graduated from Bradley University with a Bachelor of Science Degree. He progressed at work as a labor relations representative, labor relations manager, assistant manufacturing manager and plant manager. He managed plants in Milwaukee, Wisconsin and Uddington, Scotland. He graduated from the University of Illinois with an MBA in 1979. William retired from Caterpillar after more than 35 years service. He and his wife retired to South Fork, Colorado, where they built a log house. He subsequently taught in the Business School of Adams State College in Alamosa, Colorado for three years before moving to Mesa, Arizona. He is survived by his five children, Lana Hershey and James Hershey, Michael Davis, Timothy Davis, and Dawn Simpson. Along with 12 Grandchildren, and 24 Great Grandchildren. He has 3 living siblings, Walter Davis, John Davis, and Shirley Hays. Great guy. Sorry to see him go. He will be missed.